At some point in our lives, most of us musicians incur injuries that affect our ability to play or sing. Whether such injuries result from music-making or accidents, well-managed recoveries incorporate the following four components. When we skillfully carry out each component, we ensure the swiftest possible return to unhindered playing or singing. If you develop a persistent injury symptom or experience a debilitating accident, promptly seek the advice of a responsive physician or other licensed healthcare professional. Resources to locate arts medicine practitioners are compiled on the Wellness Page at MusiciansWay.com. Then, during your appointment, audio-record the advice you receive to ensure that you capture all of it. 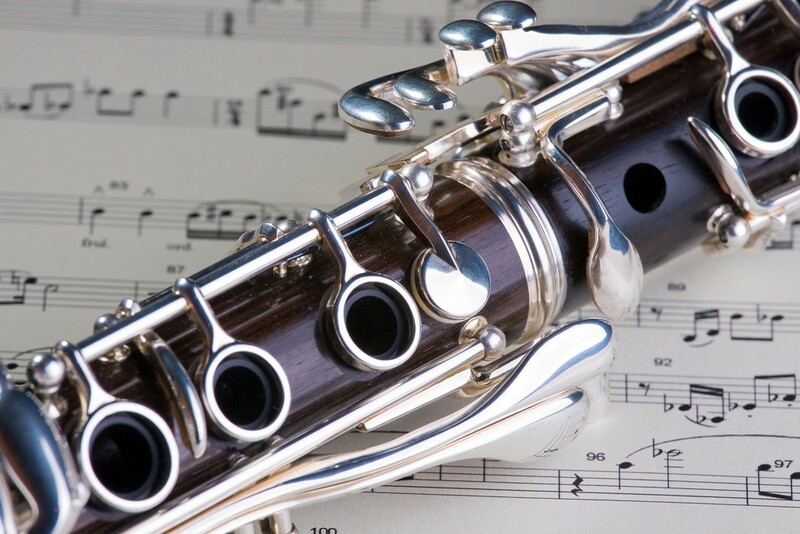 If you learn that you must significantly curtail your playing, singing or computer use, you might request a written statement that you can show to employers, ensemble directors, or teachers. Treatment and rehabilitation may consist of rest, physical therapy, medication, counseling, and retraining (only a tiny fraction of music-related injuries require surgical intervention). For injuries that arise from misuse, retraining is essential in order to reverse destructive habits. With regard to resting, for acute music-related injuries, music medicine specialists ordinarily prescribe a brief period of total rest followed by relative rest. For example, a doctor or physical therapist might design a return-to-playing calendar where, after a few days off, a musician would intersperse short episodes of playing or singing with extended breaks, gradually stepping up the duration of each music-making session. Bear in mind that inadequate rehabilitation of one injury multiplies the likelihood of another, so abide by a recovery plan even if your symptoms abate sooner than expected (imperceptible healing may continue for weeks or months). Moreover, if your symptoms don’t improve, go back to your healthcare provider. A lack of progress will reveal important things about your condition and enable treatment to be optimized. If a music-related injury stems from overuse or misuse, some of your playing or singing habits will need revamping. For misuse problems, a skilled music educator will help you zero in on technical defects and recalibrate your relationship with your instrument. If overuse is the culprit, a teacher will similarly coach you to configure a healthy schedule and navigate the social labyrinth that surrounds trimming your workload. 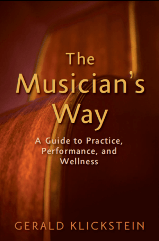 See Part III of The Musician’s Way for additional guidelines to establish healthy music-making habits. Many injured performers also benefit from movement training, such as, lessons in Alexander technique. Through such instruction, we can learn to sit, stand, breathe, and move with ease, and then our playing and singing become more easeful as well. Strenuous or repetitive activities of daily living can sabotage the healing process. Ask your physician or physical therapist to inform you of the sorts of activities that might be problematic for your case. With hand injuries, let’s say, typing and driving habits typically require attention, and sports could be off limits. Lastly, as you supervise the physical side of healing, nourish your spirit, too. Depression and other psychological difficulties are more likely to occur when a musician’s lifestyle is upended by injury. If you’re unable to do much playing or singing for a while, practice mentally, listen to music, read, and enjoy life. By maintaining a positive attitude throughout your recovery, you keep your creativity alive and support healing. In the long run, a temporary respite from full-time playing or singing is unlikely to have any negative effect on your musical development. The time you take off may even inspire personal growth. So use any rest interval to stoke your love of music. Go forward in the knowledge that an encounter with injury, albeit unfortunate, will educate you to sidestep future setbacks. Guidelines to establish healthy music-making habits are incorporated throughout The Musician’s Way.